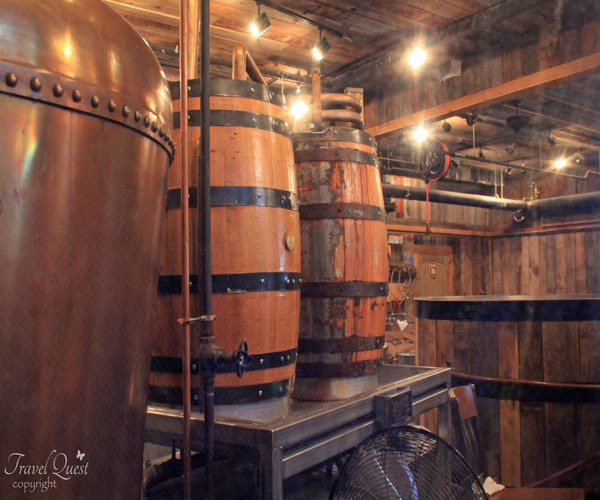 I loved venturing out and experiencing this distillery! Totally out of my comfort zone, I am not an alcohol fan but will try the occasional free sample. 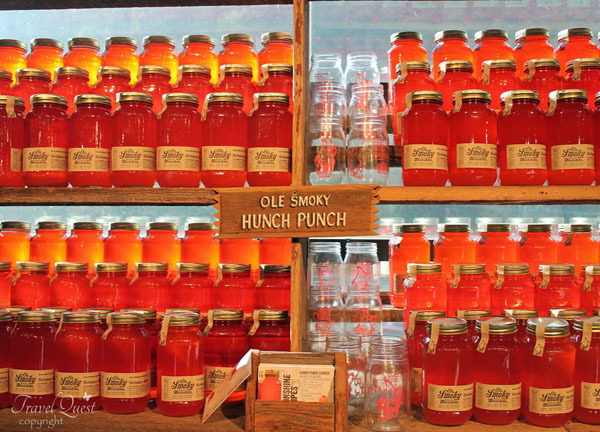 They have moonshine tasting and run specials on their huge variety of flavored moonshine . Outside on the main walk they have a live band playing with folks young and old dancing and having a good time. 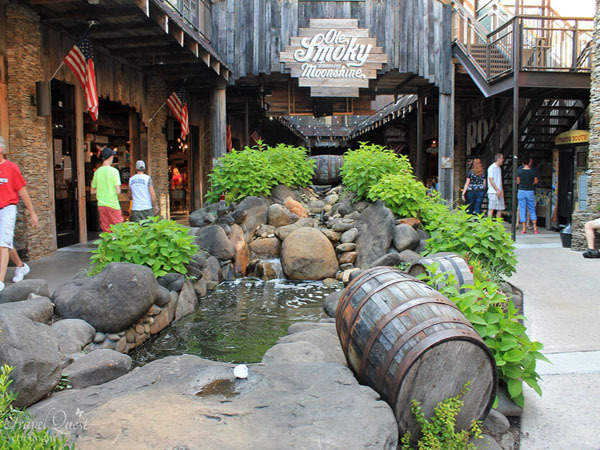 You can walk along the distilling operation and see the history of moonshine and how it's made. There's also a large variety of jams, dips, and sauces to sample. 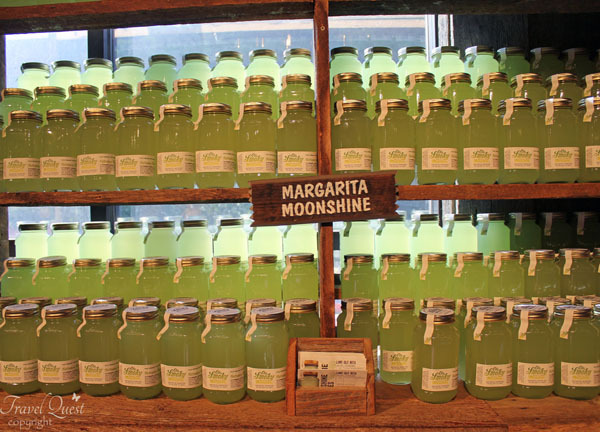 Making moonshine is now legal in Tennessee and is quickly gaining popularity around the country. 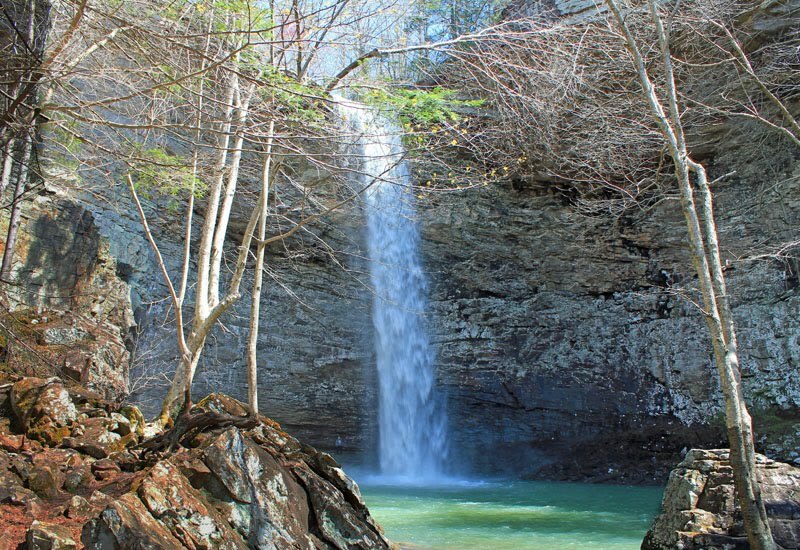 What is Moonshine? "Moonshine" (a.k.a. white lightning hooch, mountain dew) is a common name for illegally-distilled liquid. 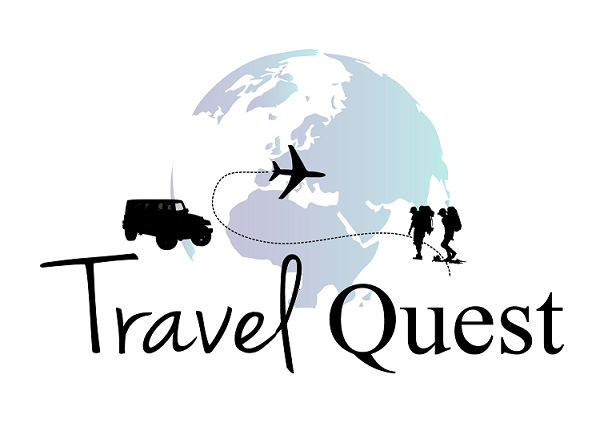 The term originated in Europe to describe "occupational pursuits which necessitate night work, " and was applied in America to Appalachian home distillers who engage in illegal distillation and sale of whiskey by the light of moon". 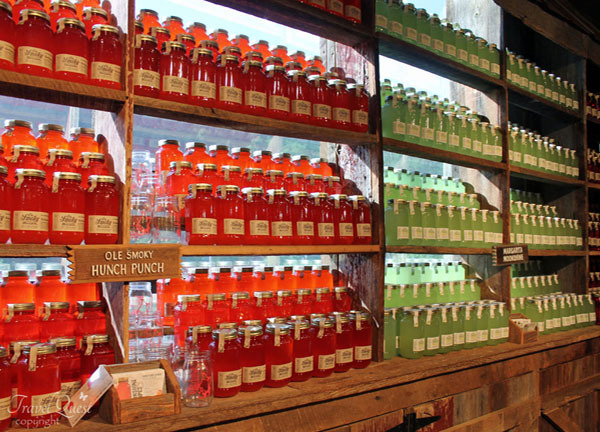 So many variety of flavored moonshine to choose from uniquely packaged in mason jars. 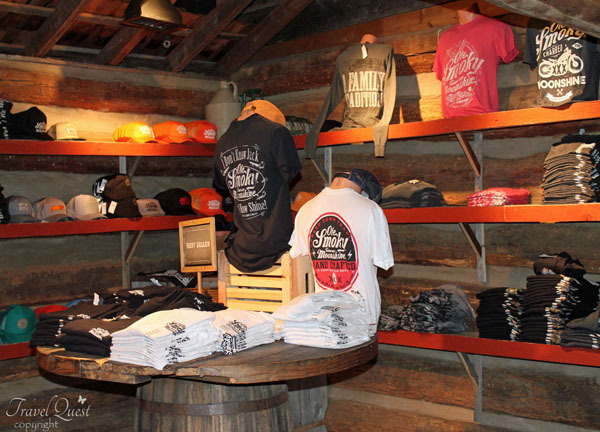 The gift shop offers all sorts of wares including sweatshirts, hats, shot glasses, etc. All of which are very reasonably priced. 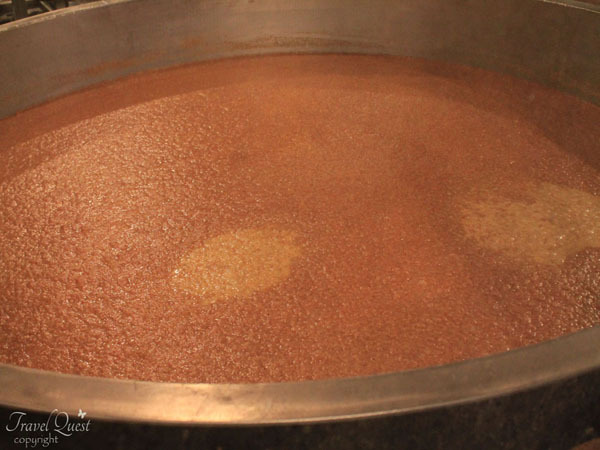 The still is heated, and because alcohol has a lower boiling point than water, it turns to steam and rises , then condenses back into liquid. At this stage the whiskey is a full 150 proof. I have not seen any actual mionshine. I only heard it from my father-in-law. I'm not a big fan of alcohol either but, if opportunity to experience such like this, i could try some. 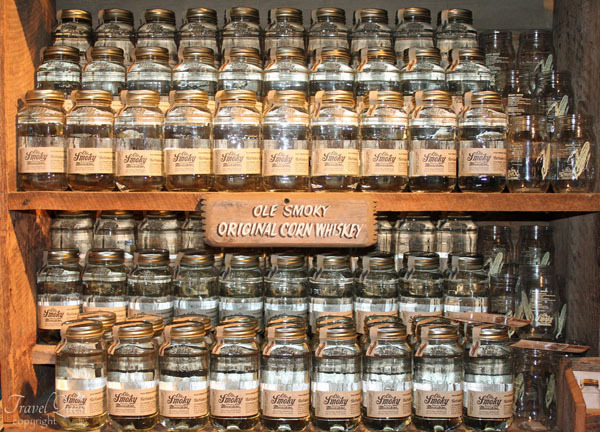 I have heard a lot about moonshine but I have not tried it yet. I think the way these moonshine variants are packaged. They're so colorful! Wow! 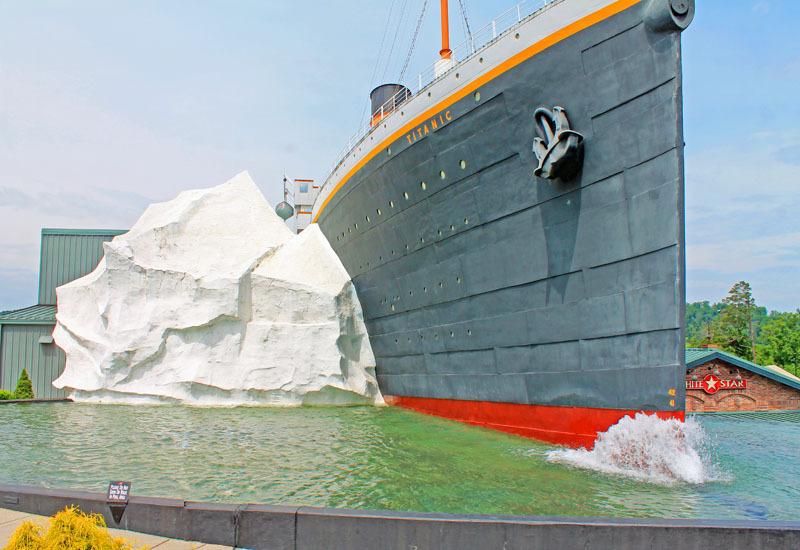 What a trip that is Sis L. I would LOVE to check out places like that. It looks so cool. 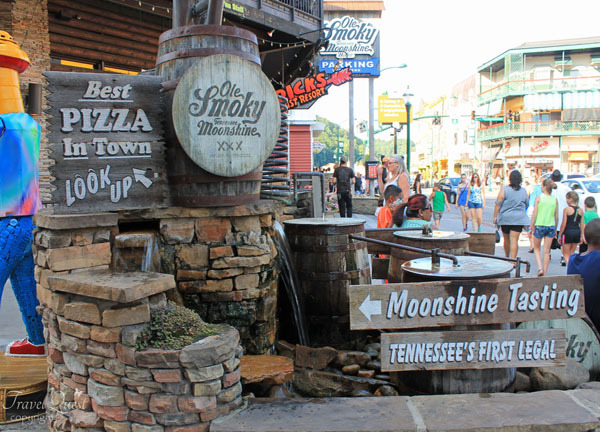 I've never tasted moonshine but it really looks yummy. Lol. The colors are very lively! I love the idea of using mason jars for their products. 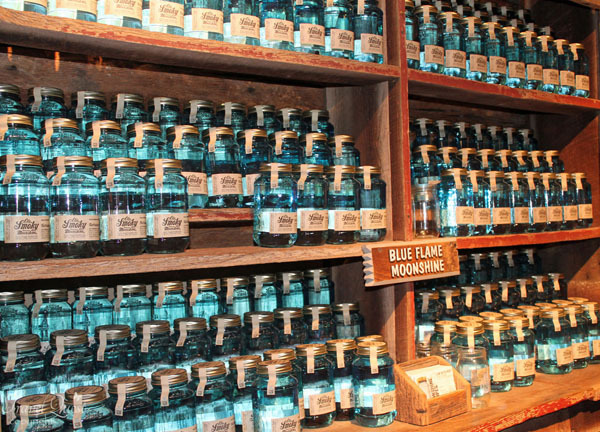 Oh, and this is the first time I heard of moonshine, by the way. Thanks for that new info.